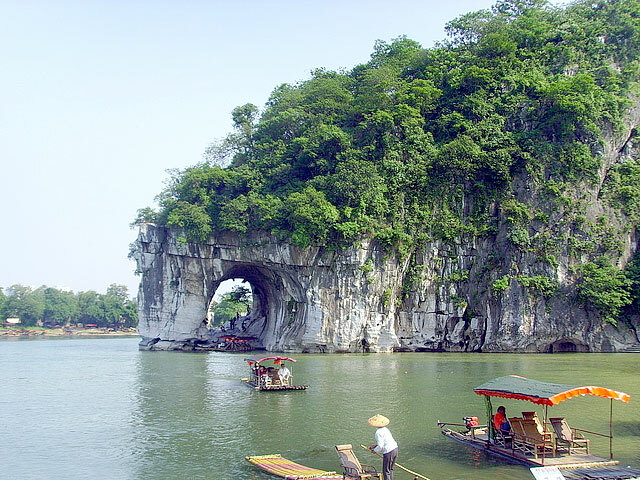 Guilin has been a popular travel destination since ancient times. Numbers of elegant poems curved in the stone by poets, sculptors and calligraphers prove Guilin to be really a temptation for travellers. 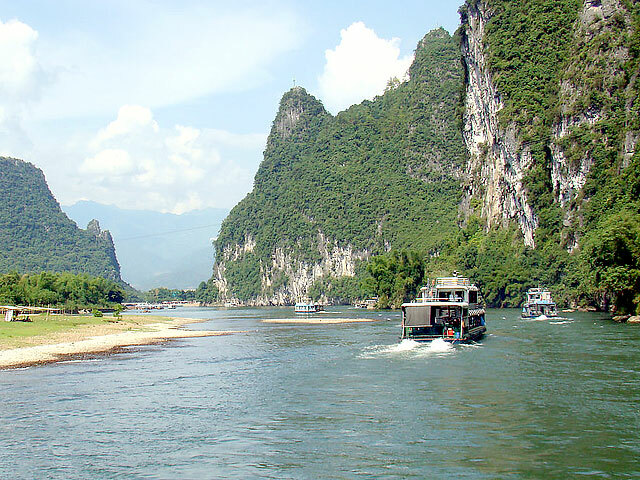 Guilin Holiday is dedicated to catering for foreign tourists all over the world including Australia. 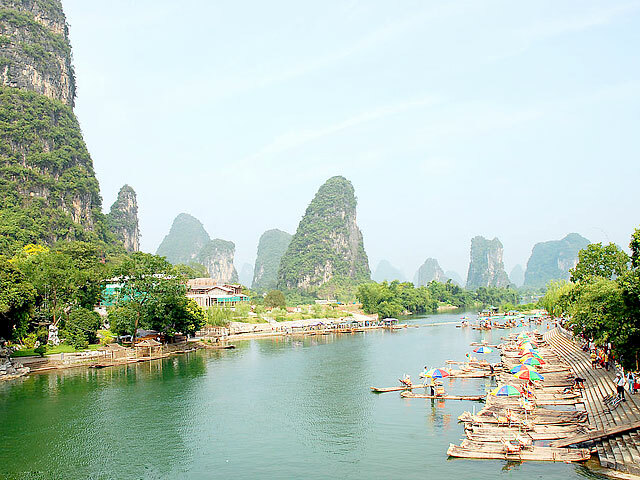 With expertise and professionalism, our travel agent will certainly offer you an enjoyable and satisfied Guilin tour! ◎The Chinese Embassy processes applications from Australian Capital Territory, South Australia and Northern Territory. ◎Applications from Western Australia are advised to be forwarded to the Chinese Consulate-General in Perth. At present, the international airlines only launch direct flights from Melbourne, Sydney, Brisbane, and Perth to some of these China cities: Beijing, Shanghai, Guangzhou, Chengdu, Kunming, Hong Kong, Macao and Sanya. 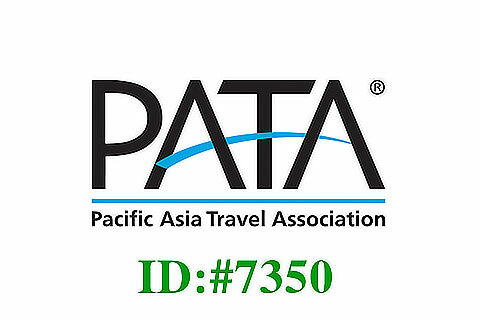 Please verify the corresponding flight from your departure city to the arrival city when you plan a Customized China Tour or choose the below recommended tour packages. 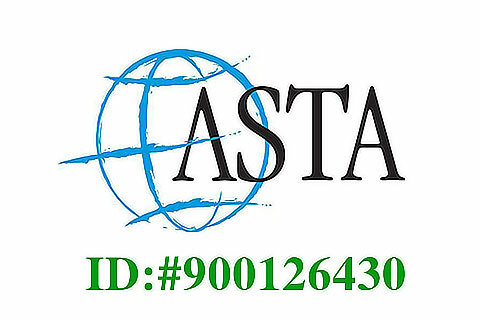 Based on feedback from our Australian guests and our own travel experiences, we've found the following online search engines to be very helpful for investigating and ticketing airfare to and from each of our trips. Most of the Australians seem to prefer the indirect flight to the direct flight though this may take up their extra hours. They usually fly to China via Singapore or Kuala Lumpur for the favorable price offered by some airlines there. Most important among them is probably they can reach more inland Chinese inland cities by their flights.